BALTIMORE, MD, February 03, 2019 /24-7PressRelease/ — Daryll Wharton is a wife, mother, special educator, plus size fitness instructor, life coach, and best-selling author. Daryll Wharton is a wife, mother, special educator, plus size fitness instructor, life coach, and best-selling author. Her educational background includes undergrad degrees in Psychology and Social Work and graduate degrees in Special Education and Administration. She is married to her high school sweetheart and they have three beautiful children. 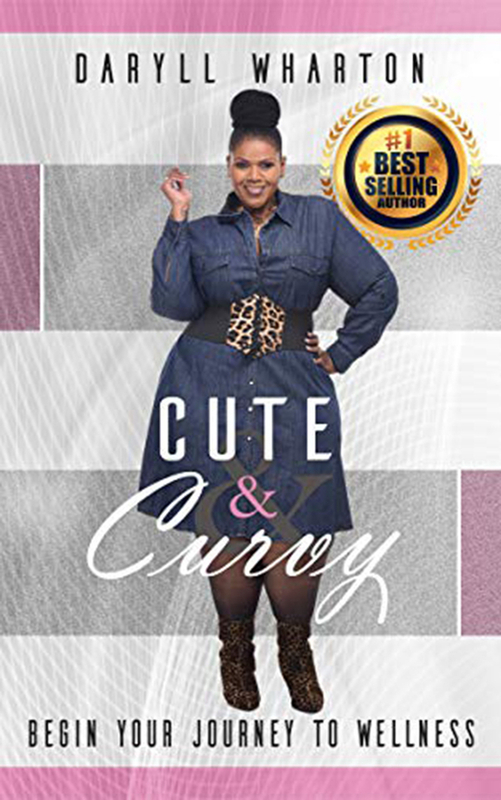 Having lost over 350 pounds, she lives by the motto “Cute & Curvy While on My Journey!” Her mission is to inspire anyone who is struggling with their weight to stop living by numbers on a scale and start living with abundant self-love.